Address: 724 N Brinton Ave, Dixon, United States. Welcome to Exceptional Dentistry, your dentist in Dixon, IL, 61021 near you! 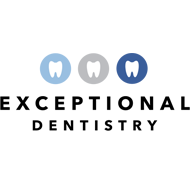 At Exceptional Dentistry, we take pride in offering comfortable, high-quality care to our patients in Dixon, IL. Because, at the end of the day, we want you to leave our dental office in Dixon with a happy, healthy, beautiful smile! 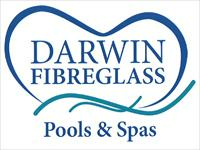 Ready to book your appointment? Contact our Dixon, IL dental office and take advantage of our patient specials! Planning sound system for your next event?